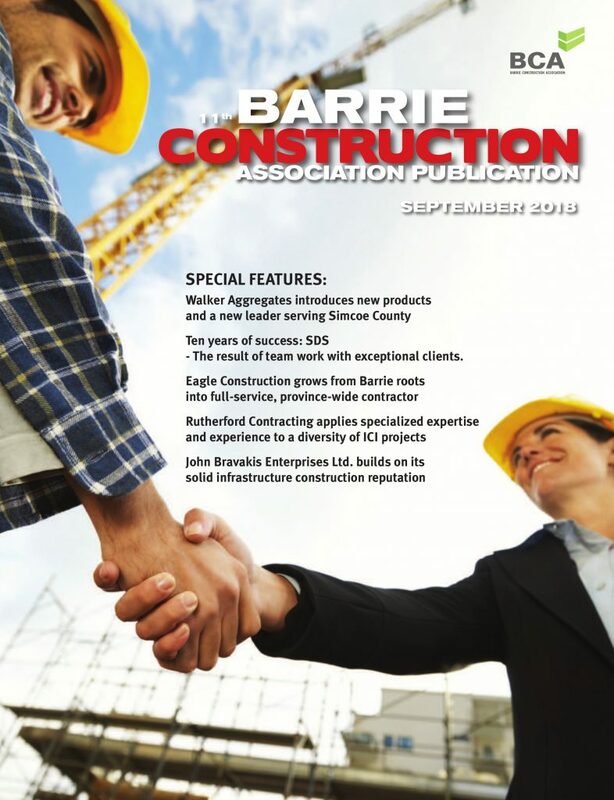 Eric DenOuden has been elected president of the Ontario Home Builders’ Association (OHBA) for 2013 – 2014 at the organization’s annual members’ meeting on Sept. 23 in Niagara Falls. 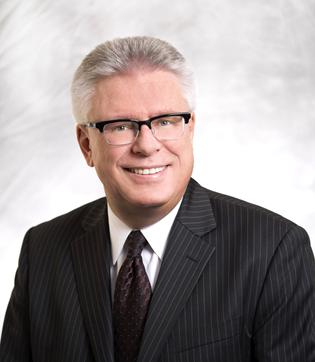 Eric most recently served as the organization’s first vice-president and has been a member of the OHBA’s executive committee for four years. 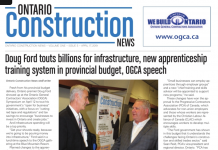 In addition, he is a past president of the Quinte Home Builders’ Association and has served on numerous committees at the local association level. In 2004, he was awarded Member of the Year by his local association. With over 30 years’ experience in the home building and development industry, Eric is the founder, owner and president of Hilden Homes Ltd. Since its formation in 1985, the Belleville-based company has built more than 1,000 homes and contributed to the development and growth of the community in the Quinte area. Eric is a graduate of Sir Sandford Fleming College in Peterborough. He obtained a diploma in civil engineering and worked for consulting engineers before establishing Hilden Homes. 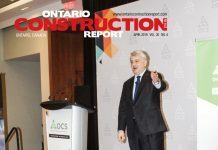 He is also heavily involved in charitable community development projects within Ontario, where he chaired the Children’s Safety Village project in Belleville In addition, he has travelled to several developing countries to assist locals in the construction of a variety of community projects, an OHBA news release says.